This article is 3206 days old. With around 15 artists on stage, and a stellar musical and visual display, the Counting Crows’ Traveling Circus and Medicine Show played to a full house at The Colosseum in Caesars Windsor last night. 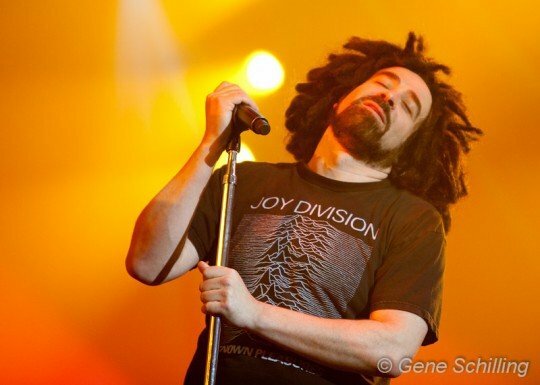 To me, the performance by Adam Duritz and company brought a vibe similar to “The Last Waltz” as singers and musicians traded the spotlight frequently from song to song and in some cases verse to verse. Here’s hoping they come to the area again soon. In addition to the photos below, you can see the full set of images here.